Canoeing is an old endeavor used for transportation as well as fishing, hunting, and recreational purposes for as long as they've been around. Harken back to days of yore; imagine Captains Lewis and Clark as they traveled across the northwest on their way to the Pacific Ocean. 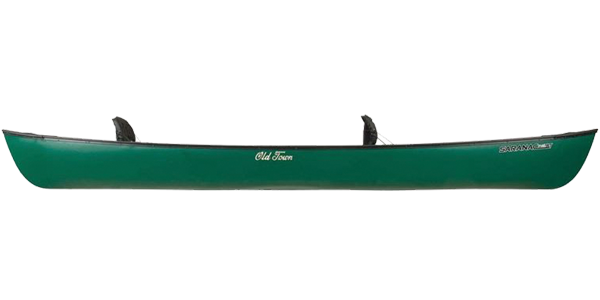 Our canoes can accommodate up to three passengers plus some gear and feature two contoured seats with comfortable seat backs and a center bench seat. A great and very affordable option for families, anglers or casual canoeists.